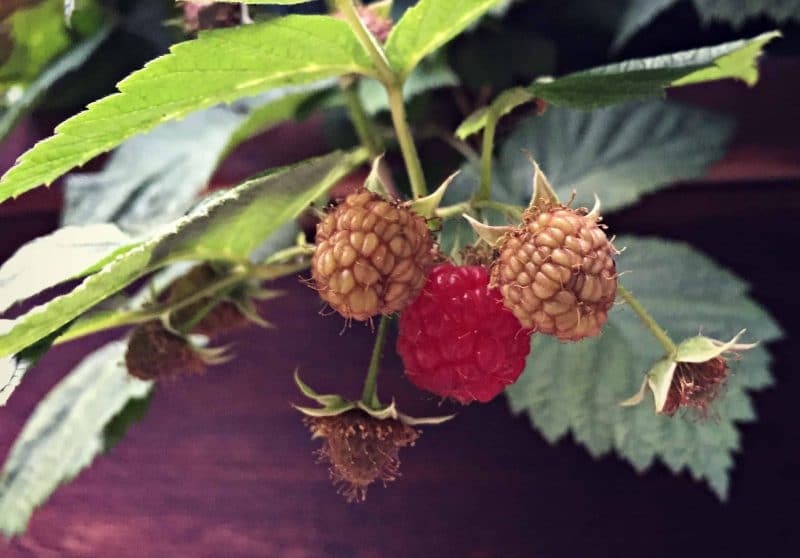 We lucked into a raspberry patch at our place, that much is for sure. Such a welcome surprise to discover! 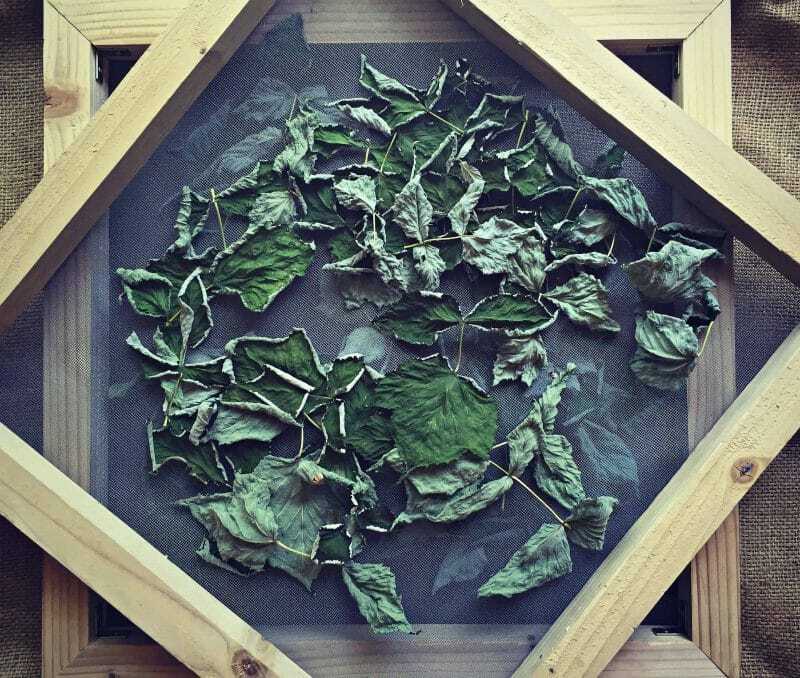 Not only has it given us wonderful berries for the past couple of months, but it has also provided us with medicinal leaves that we have been drying and storing for use throughout the coming winter. 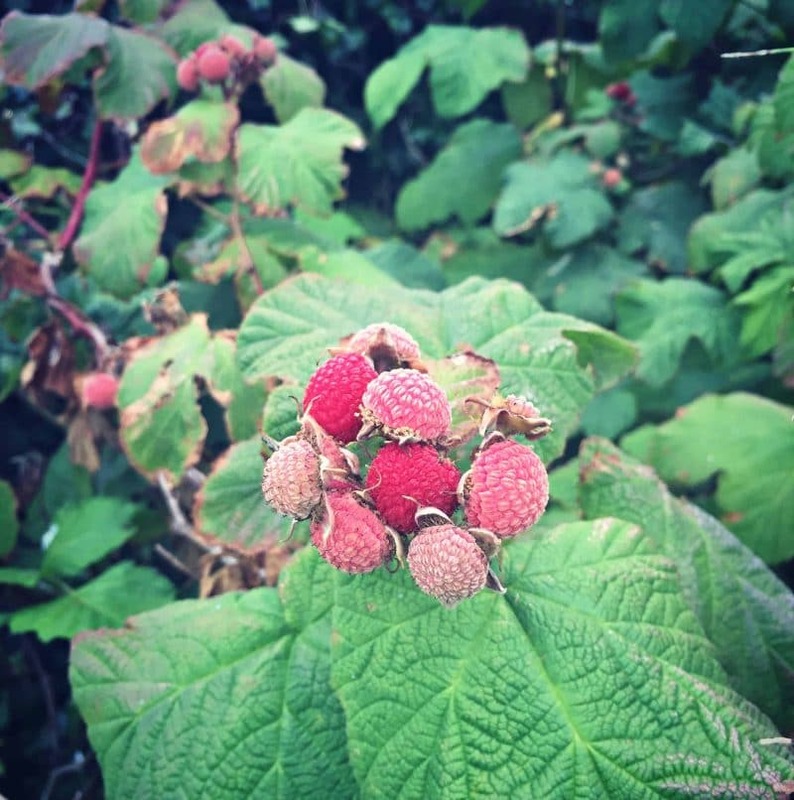 Like blackberries, raspberries can also be foraged, and we have been successful in finding them in out in the wild as well. With their tasty edible fruits and highly medicinal leaves, growing and foraging for raspberries is something we all should be doing! 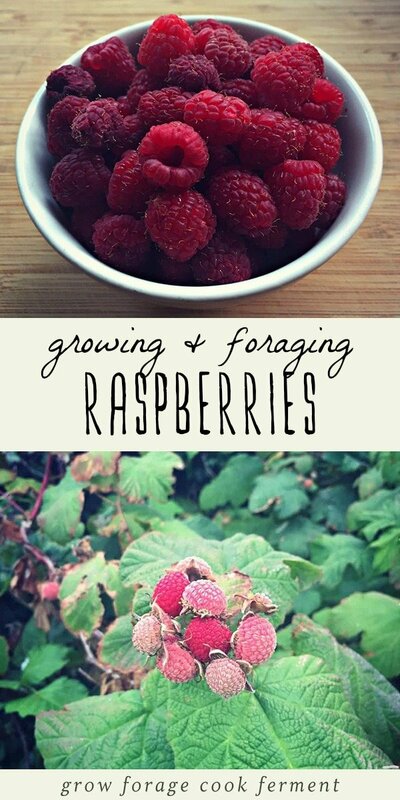 Growing raspberries is actually quite easy. They are a perennial plant that grow on thorny canes. Plant these from dormant, bare root plants in early spring (I recommend getting them from Raintree Nursery if you don’t have access to a good local source). You should start to have some good growth as summer comes. The first sign of raspberries is always exciting! Pretty soon all of those green berries will start to turn red. This is when the real fun starts! Harvesting raspberries is easy and fun, especially when you get to taste as you go! And the reward is awesome, of course. 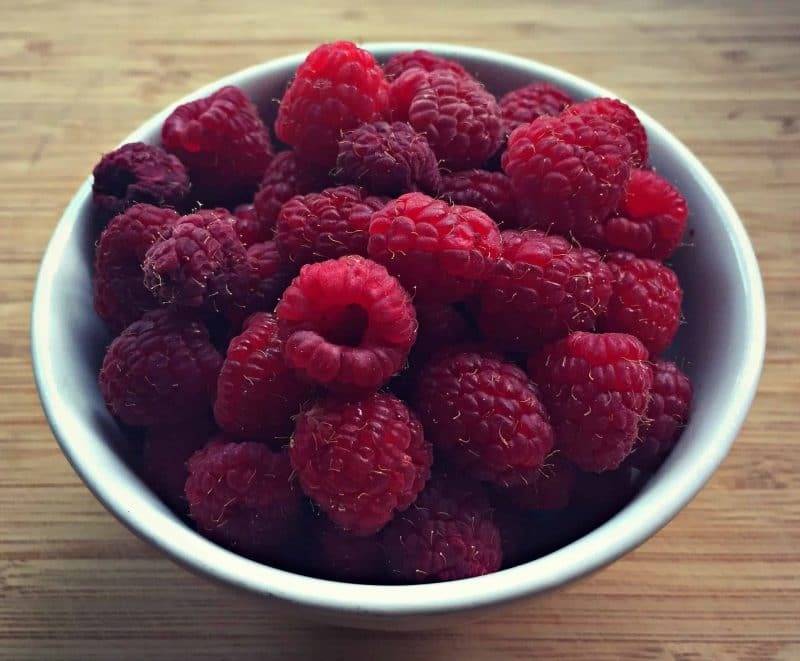 Who doesn’t love a bowl of fresh picked raspberries? The cool thing about raspberries is that they are easily foraged as well! We found this large patch of thimbleberries, which is a wild variety of raspberry, at the southern Oregon coast last week. And we found more today while out on a hike in the Siskiyou National Forest. It’s always exciting to find a berry in the wild that is so easily identifiable, not to mention tasty! But, there’s more to this plant than it’s tasty berries. 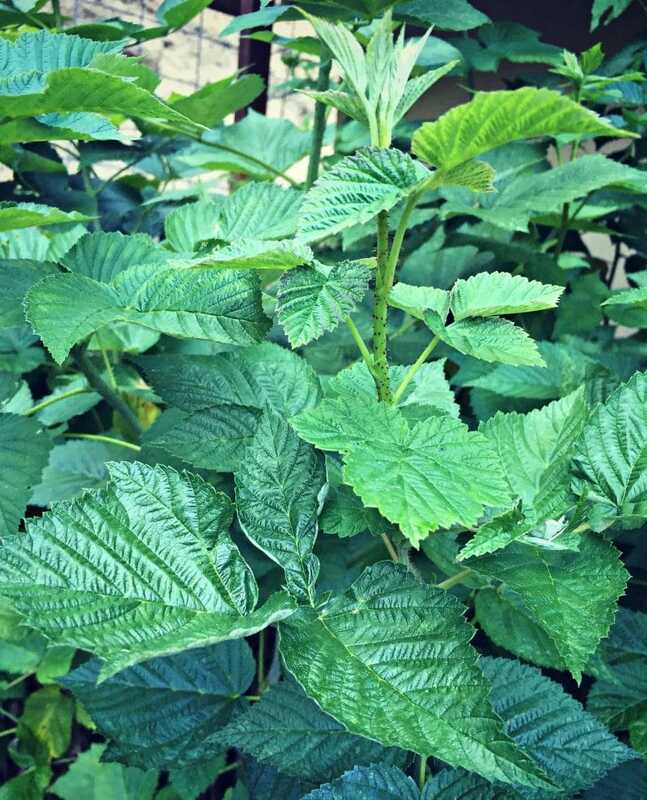 Raspberry leaves can be used medicinally, particularly for women. They are an all around tonic for the female reproductive system, and are used for both ease of menstrual pain, and by pregnant women to ease labor pains. The most common way to ingest raspberry leaves is to make a tea with the dried leaves. 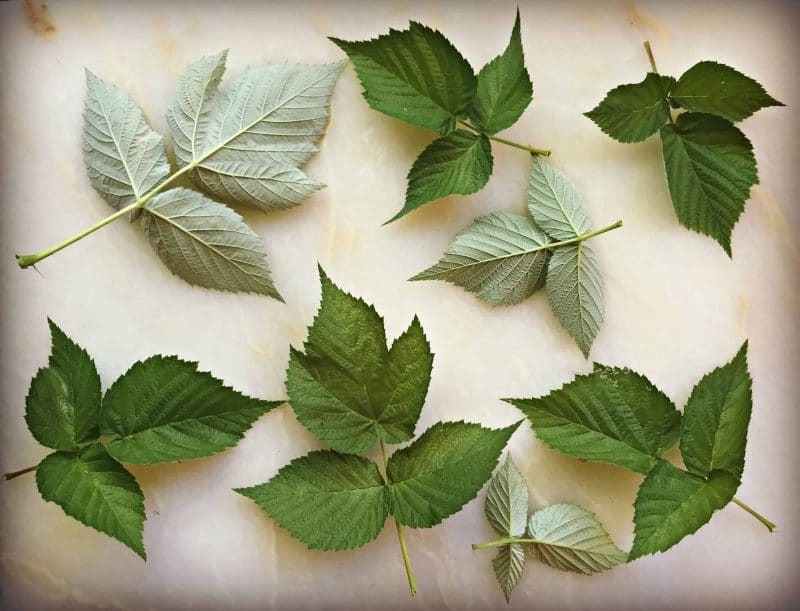 If you have access to fresh raspberry leaves, you can dry them yourself on screens or in a dehydrator (I recommend Excalibur brand). 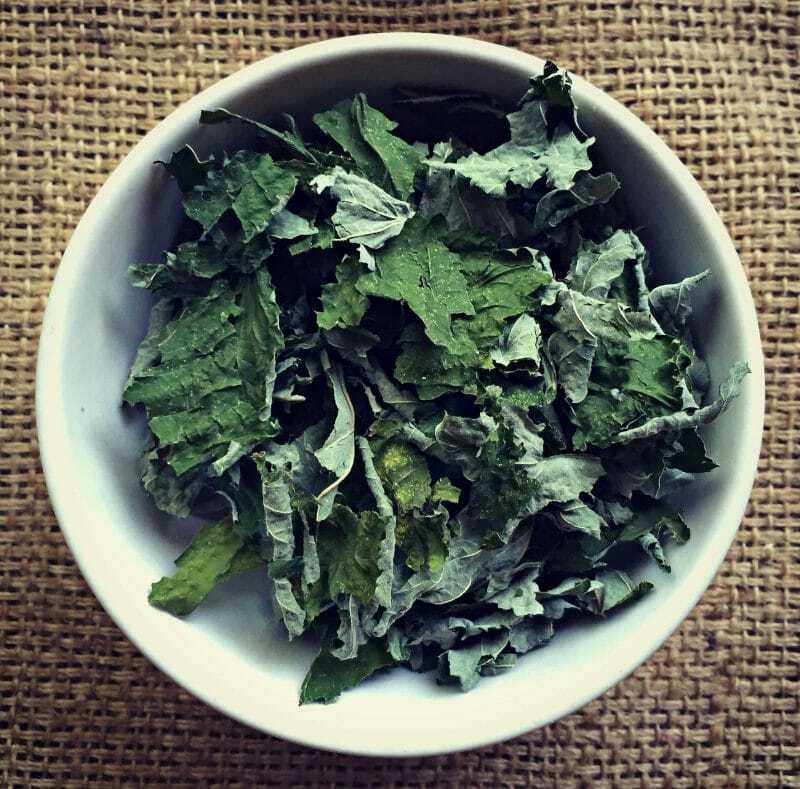 If you don’t have access to raspberry leaves, you can buy them dried from Mountain Rose Herbs (my favorite place to buy high quality, organic herbs). Once they are completely dried you can crush them up a bit for use in tea. I can’t wait to use this tea, as I’m sure my uterus needs toning (whose doesn’t?). Really, though, I’m anxious to see if it will help with my sometimes extremely painful menstrual cramps. I’ll let you know my results! 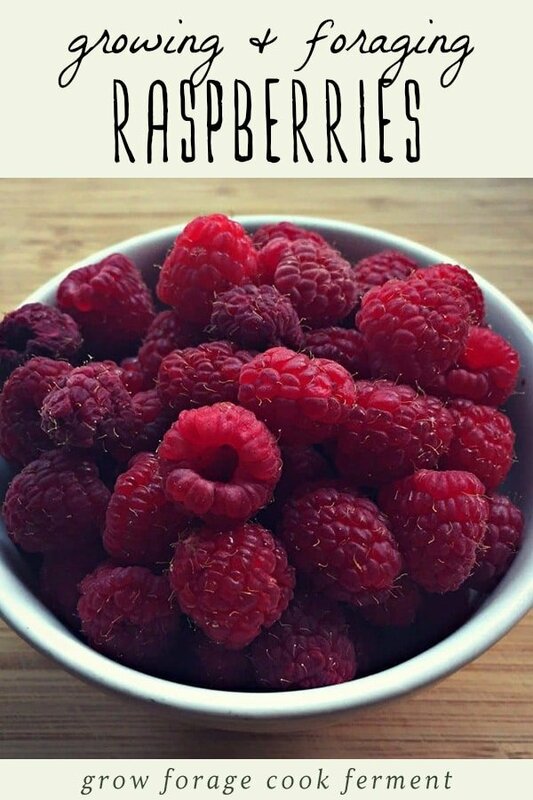 Now it’s time for you to start growing and foraging for raspberries, not only for super tasty food, but also for amazing medicinal benefits. What a great plant this is! 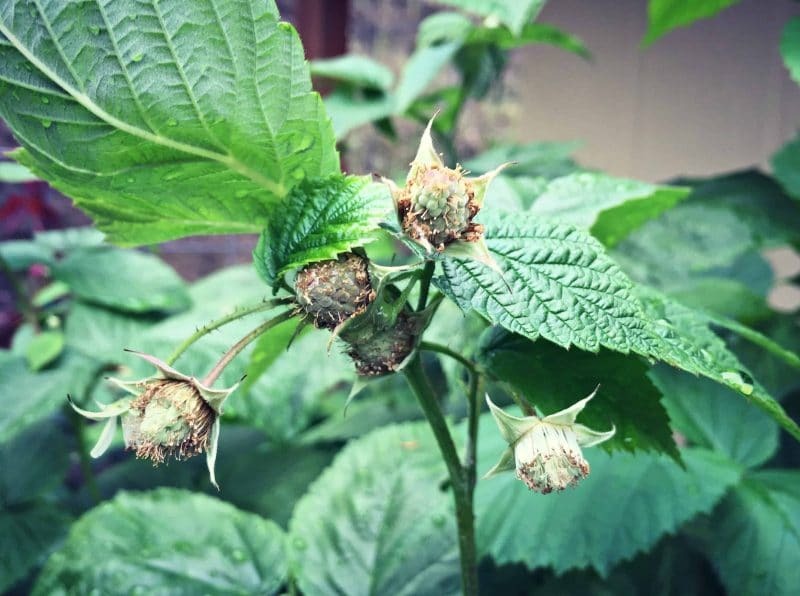 FYI, For those who desire an easy-care plant try Primocane raspberry & blackberry. They grow new fruiting canes each year. In late winter, prune all the canes down to the crown (ground level). New shoots will grow in spring. Raspberries are my most favorite berry and we have an abundance of them in the wild here! Oops! I was reading the description under the photo haha! NEVERMIND lol. Love your photos in this very thorough post! Thanks for sharing my popsicle recipe!